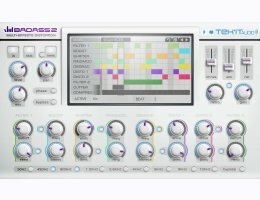 Badass distortion plug-in mix ten types of effect, a sequencer and a massive modulation system. This give you a powerful tool to give to your sounds a little bad grain or destroy them completely. 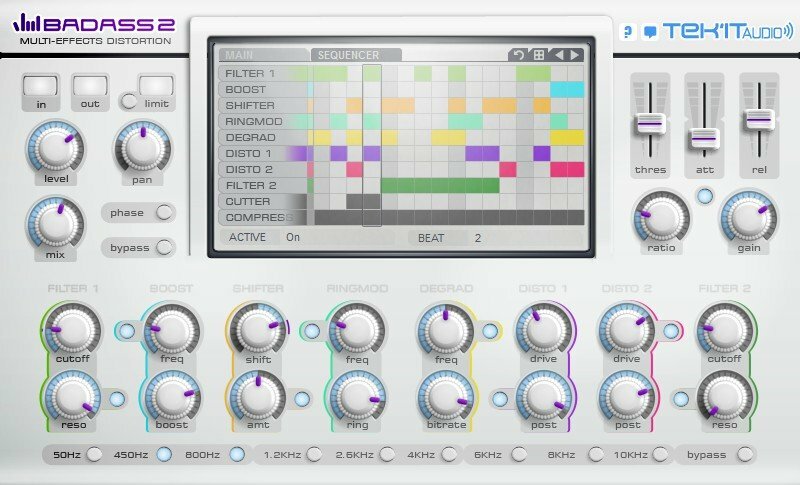 16 step sequencer for each effects. 16 distortions and 11 filters. PRE and POST processing filters. Each effect can be disabled. 3 types of modulation on each rotary controllers. Central readout with real knob value. Max dB input and output readout. Mix balance in between dry and wet. Phase inverter and Effect bypass.